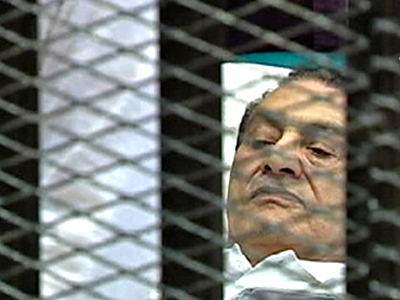 Today Egypt enjoys greater transparency and freedom of expression than it did under Hosni Mubarak, the deposed president who appeared in a Cairo court today, according to Egyptian journalist Yehiye Ghanem. 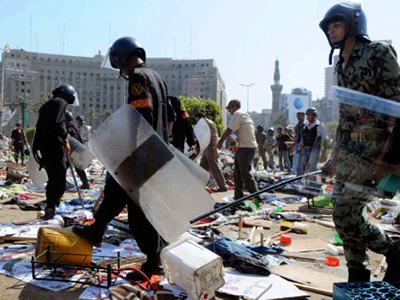 Much has been accomplished in the months since Mubarak’s ouster, argued Ghanem, deputy editor in chief of the Cairo-based Al-Ahram newspaper. 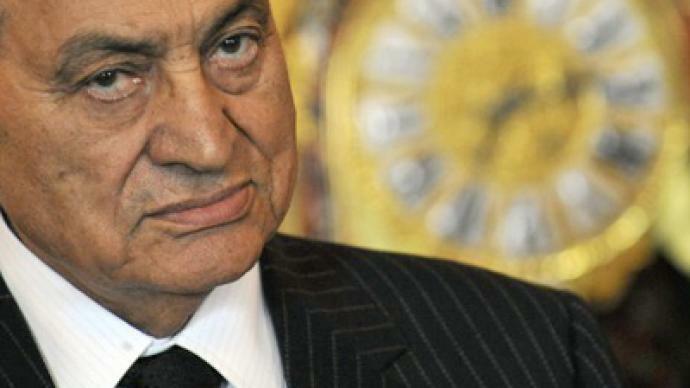 “The country is moving in the right directions since Mubarak stepped down,” he stated. Post-Mubarak Egypt is progressing on many levels, Ghanem said, but acknowledged that the revolution has had a negative impact on the economy and other areas. 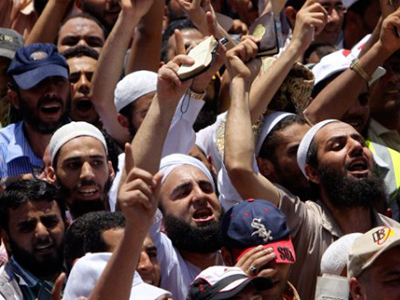 Ghanem declared that the trial of the former president sends a clear message to other entrenched rulers in the region. The trial is also a sign a support for the people who have taken to the streets in Libya, Syria and Yemen, he suggested, stating that it encourages them to keep pushing for their rights. 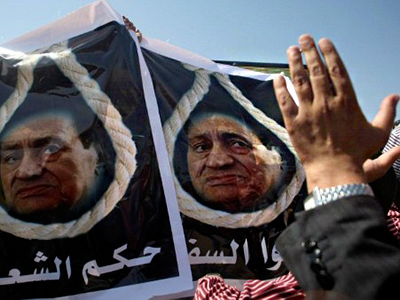 But, Ghanem added, the trial may also push other tyrants to cling to power and to act more violently.